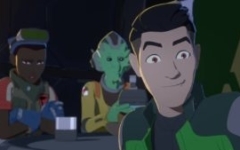 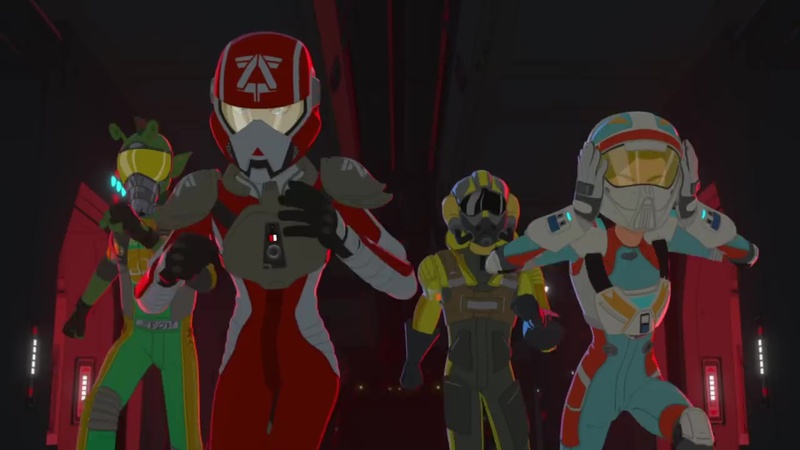 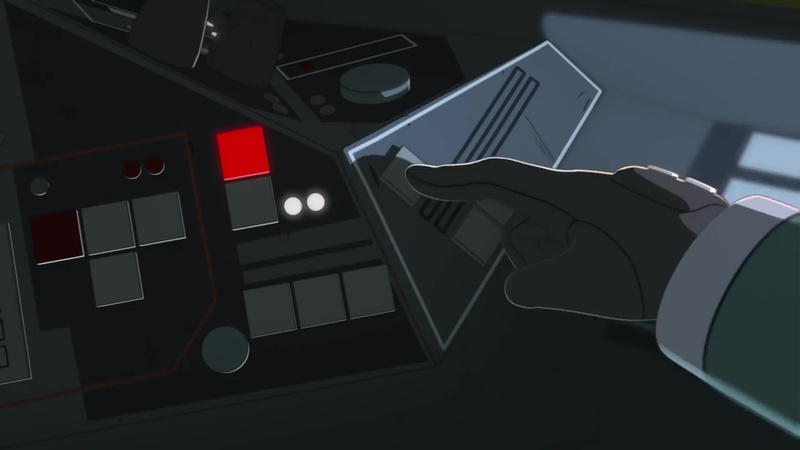 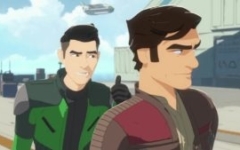 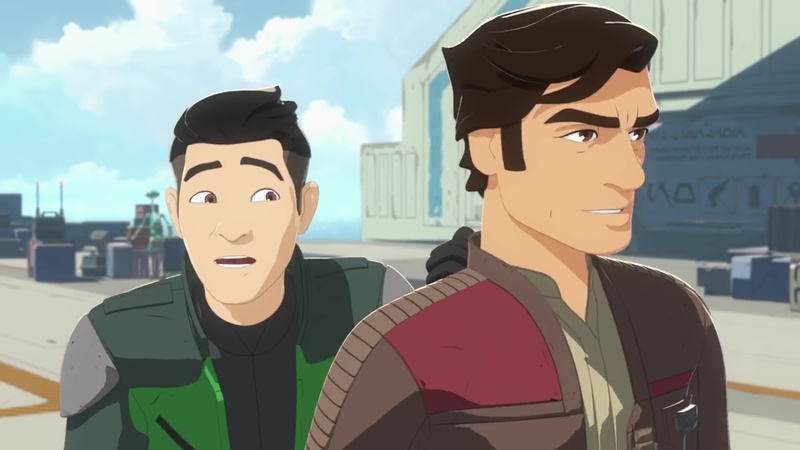 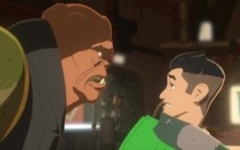 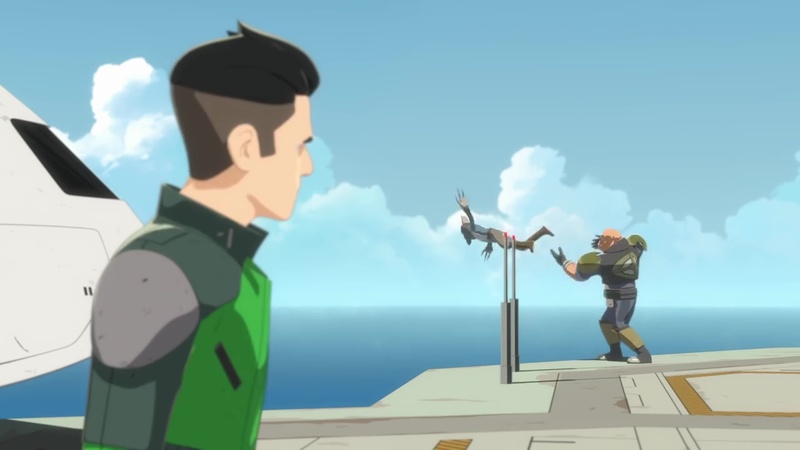 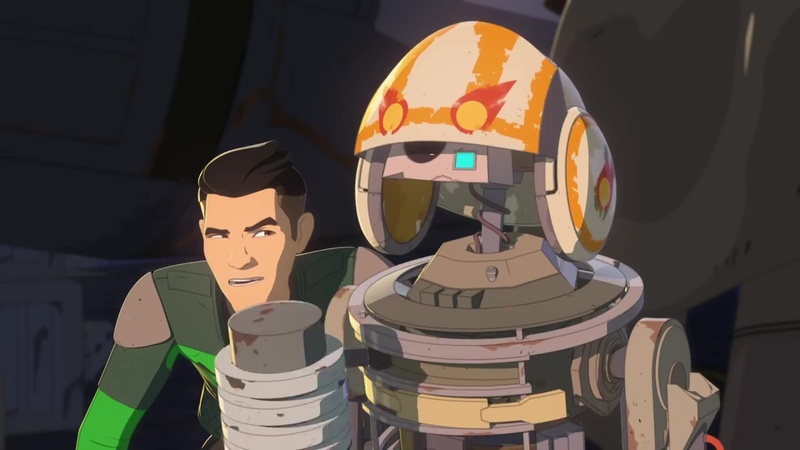 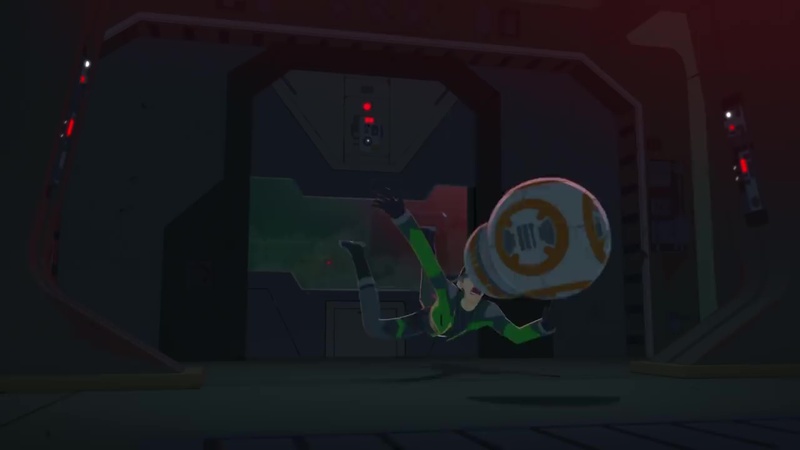 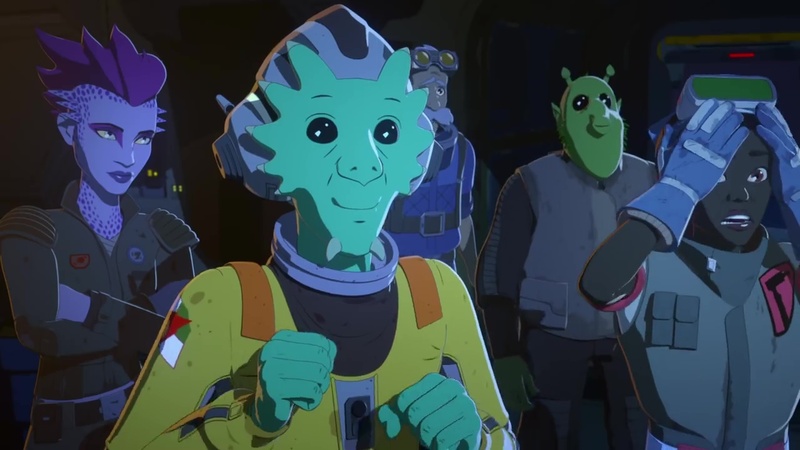 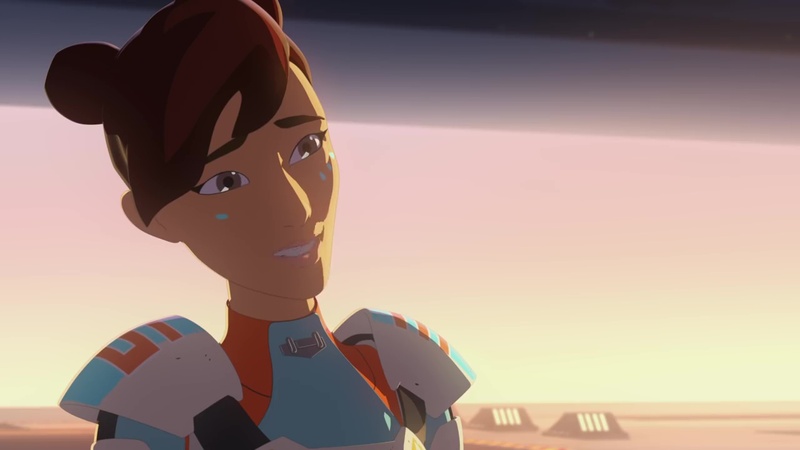 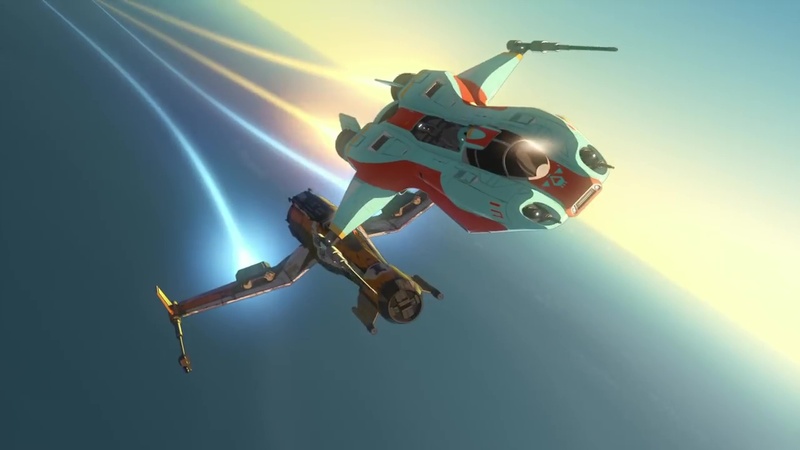 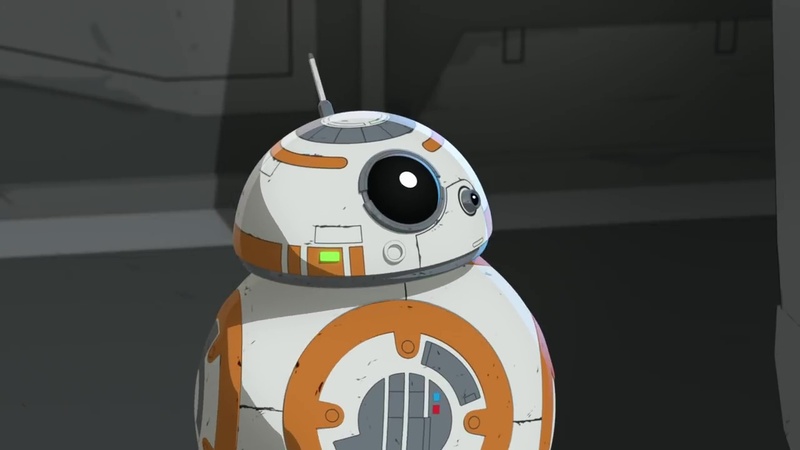 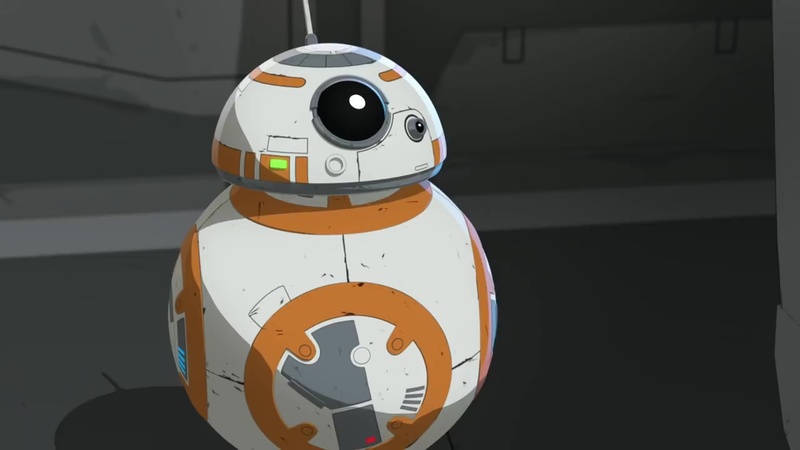 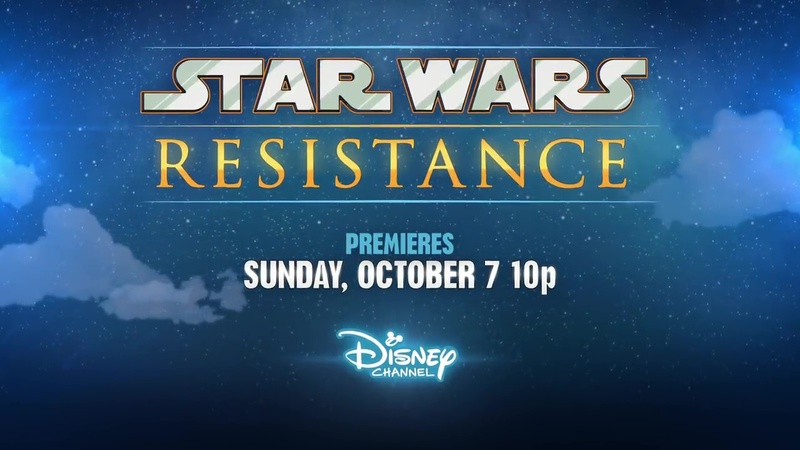 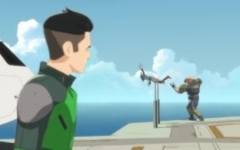 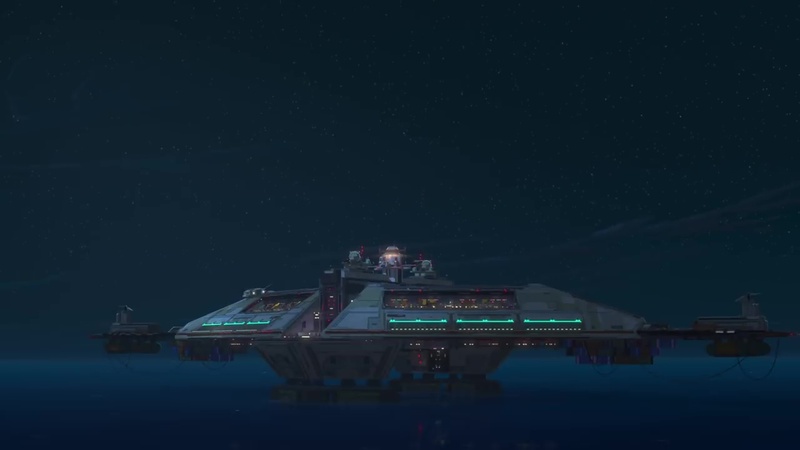 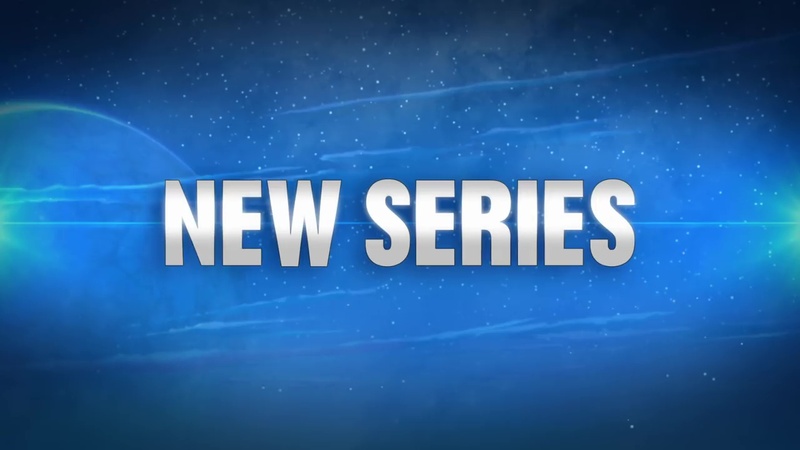 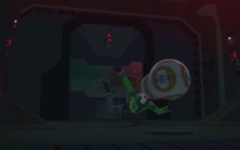 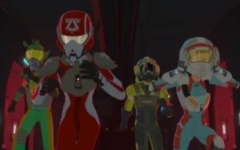 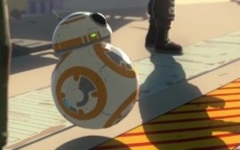 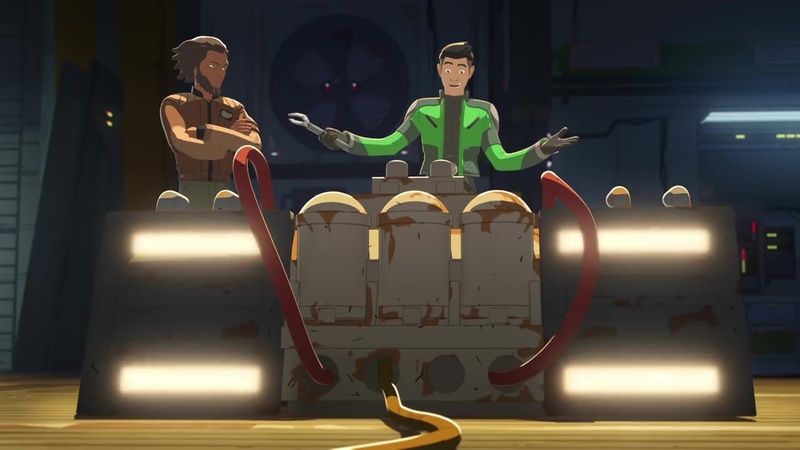 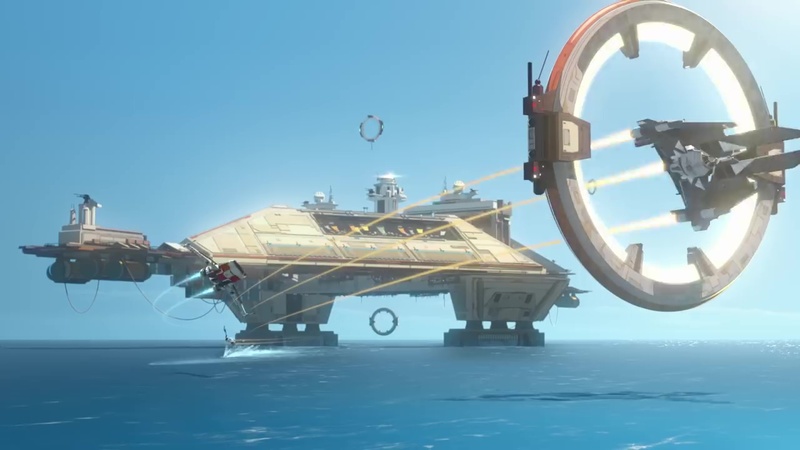 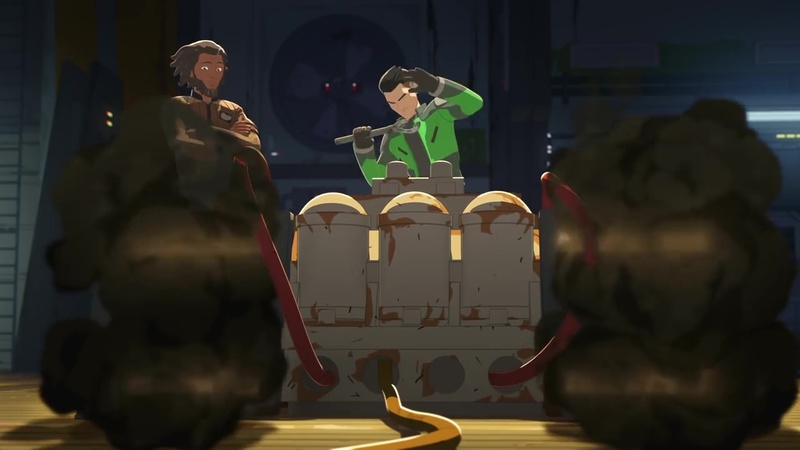 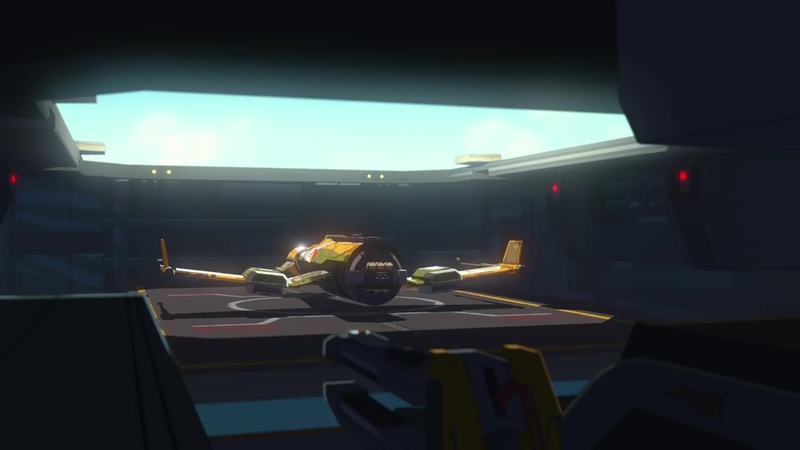 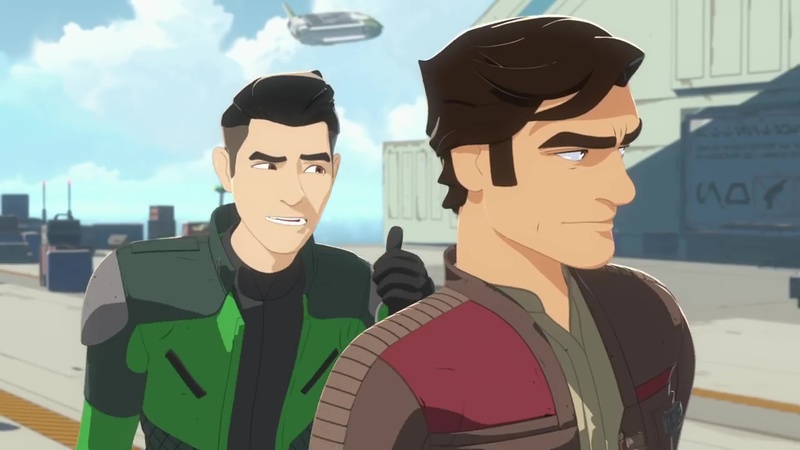 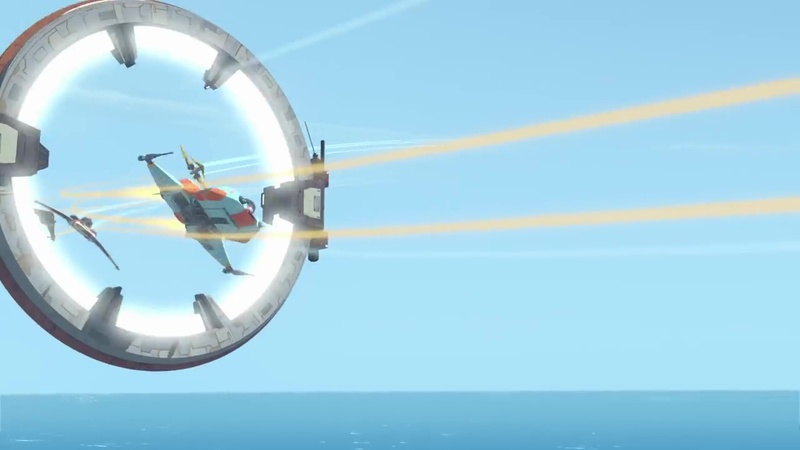 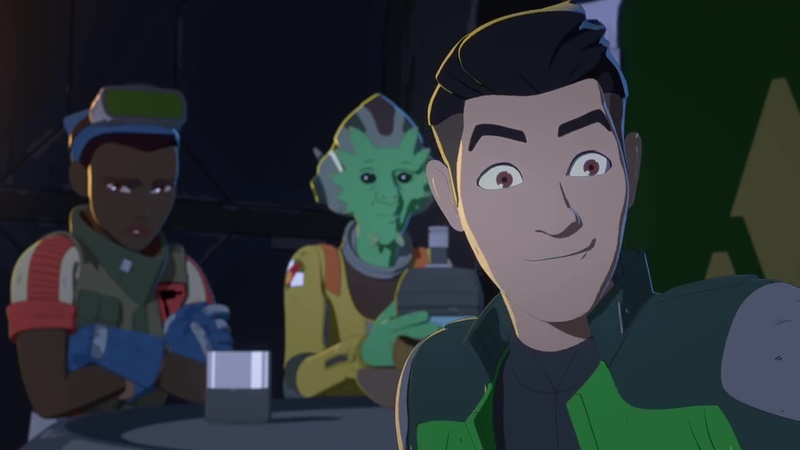 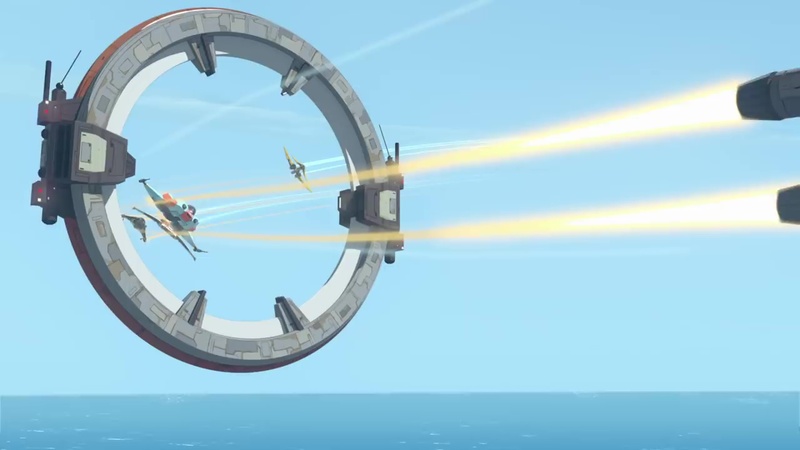 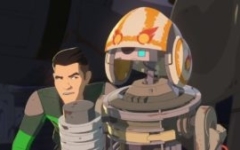 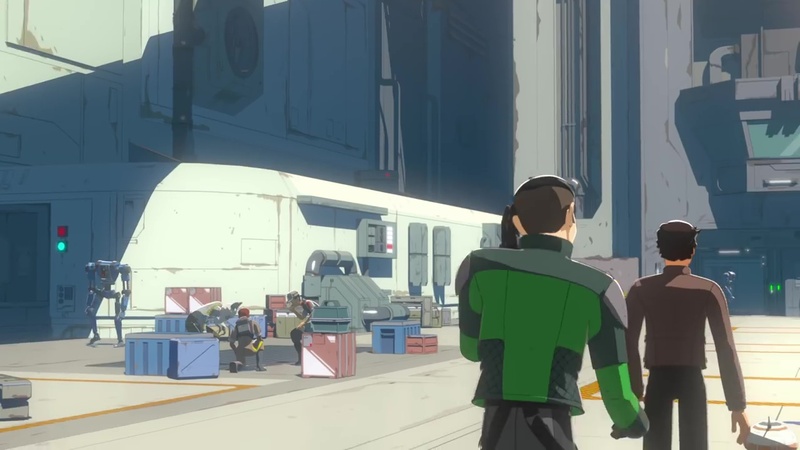 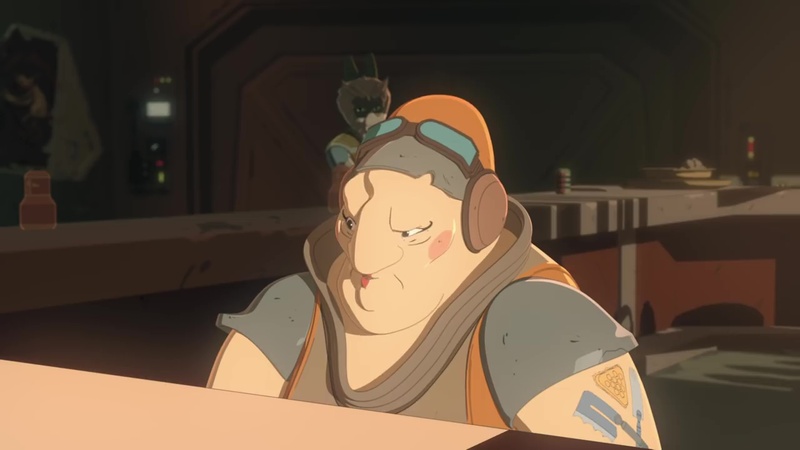 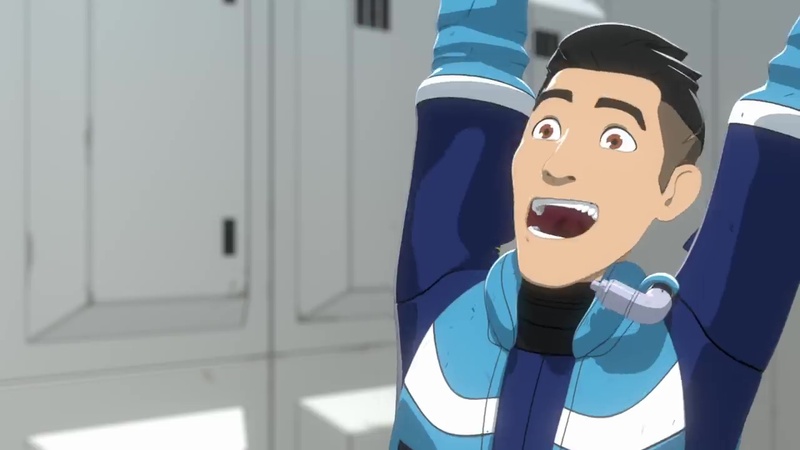 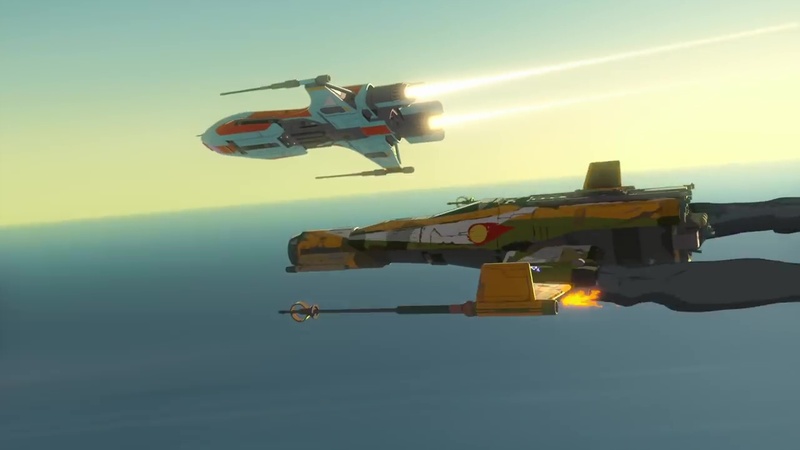 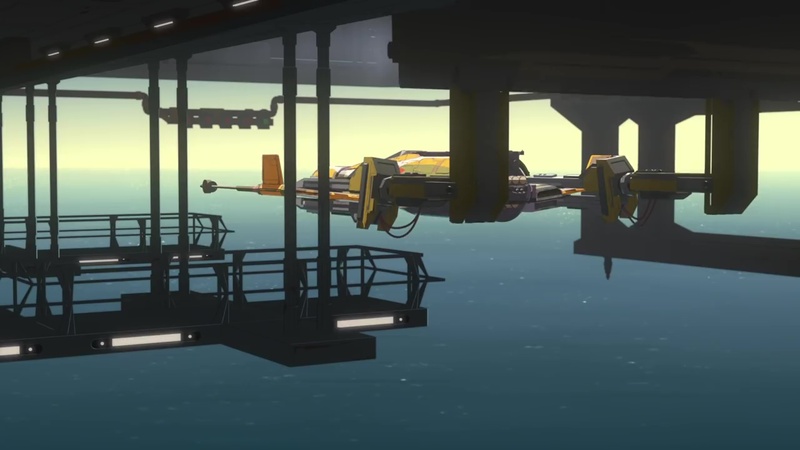 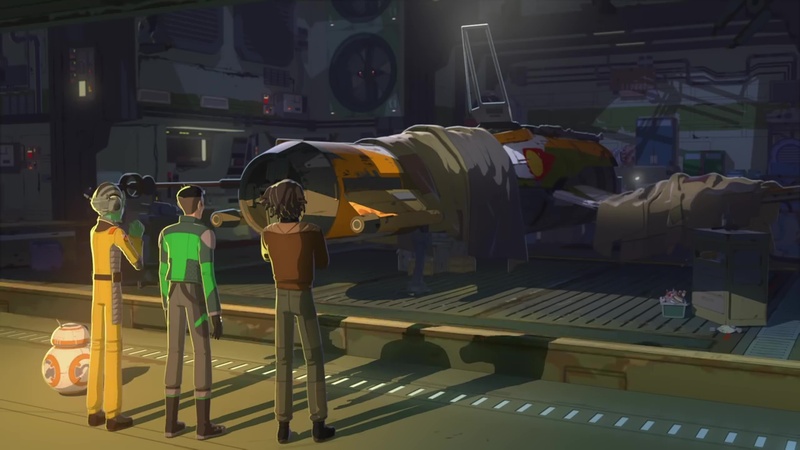 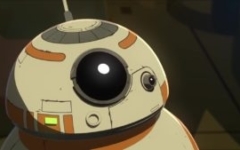 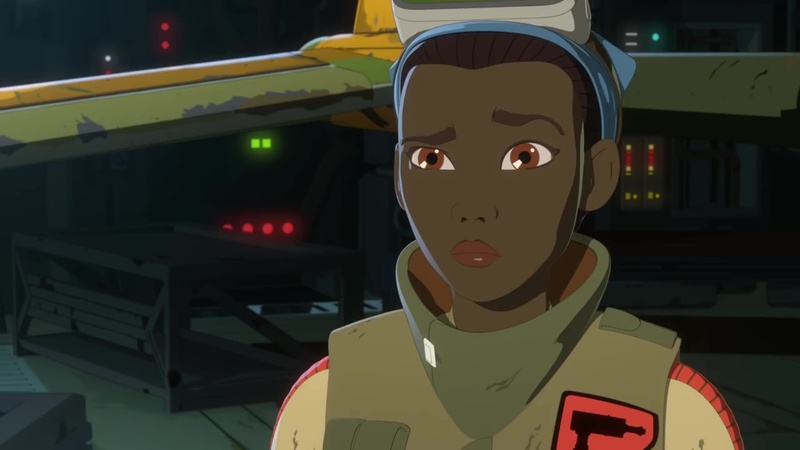 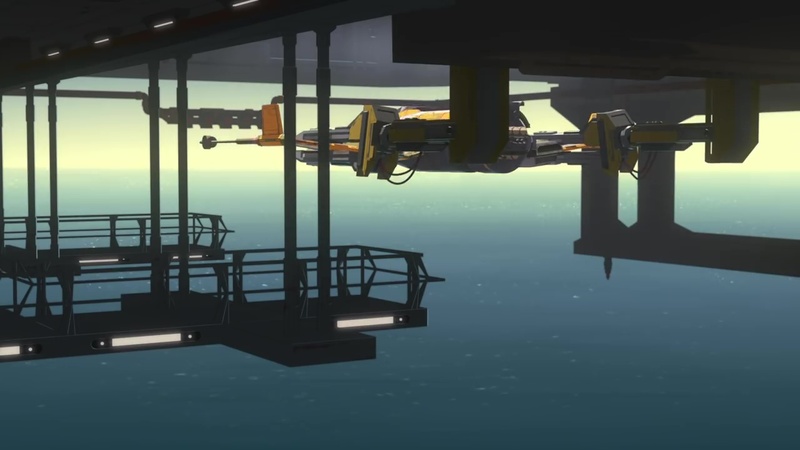 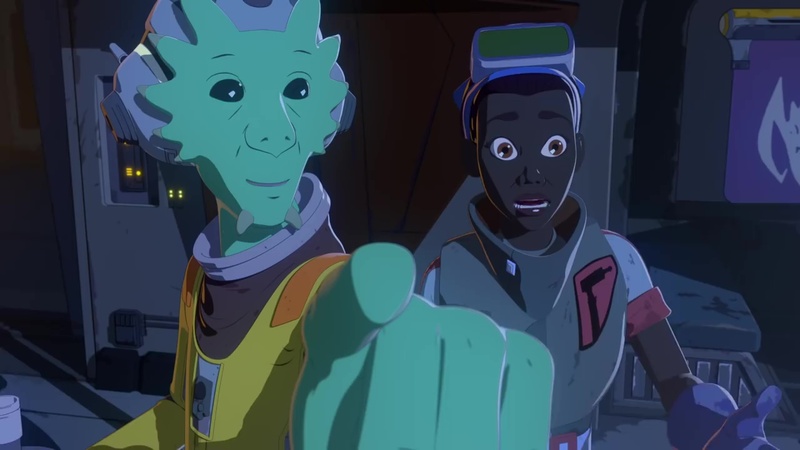 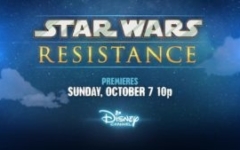 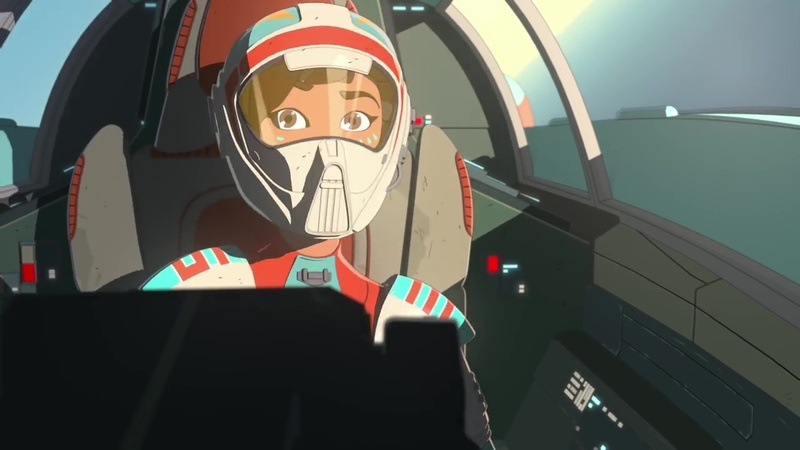 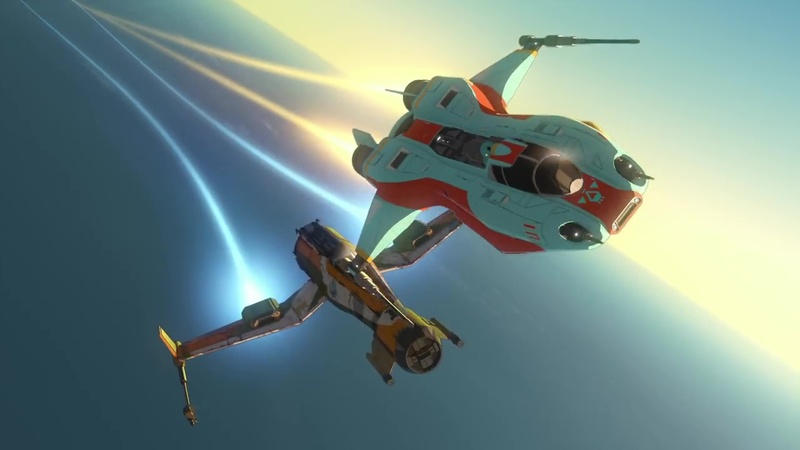 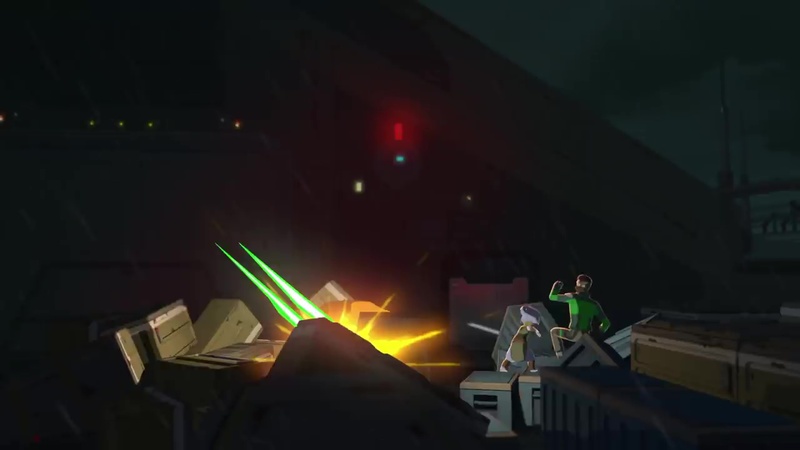 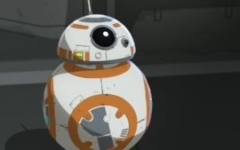 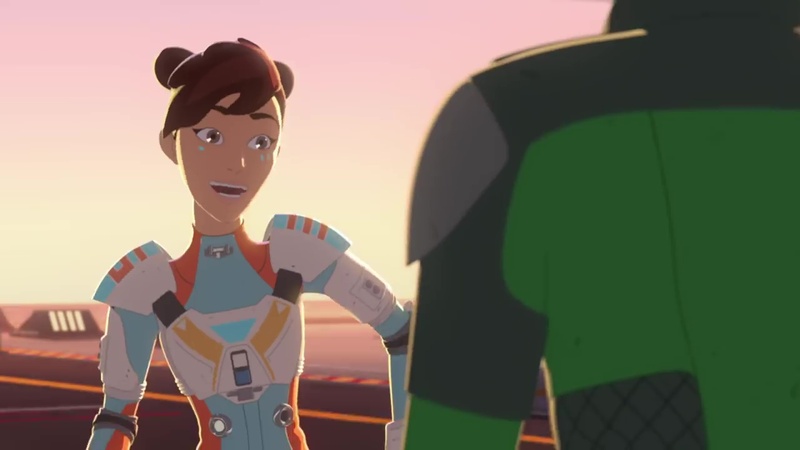 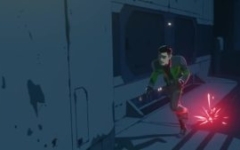 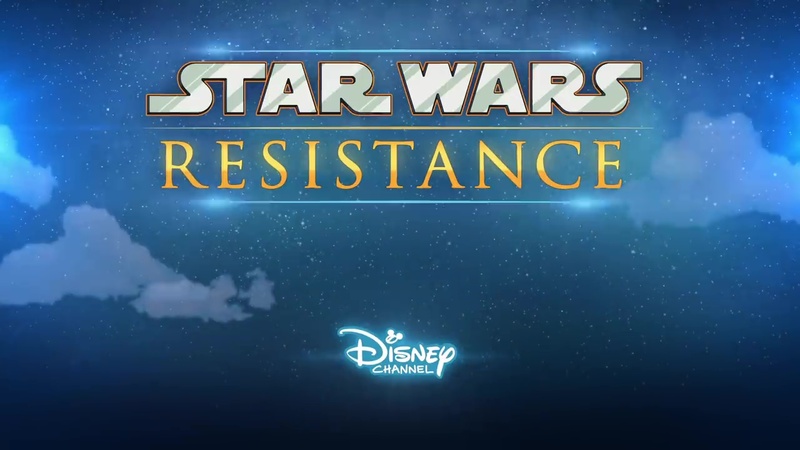 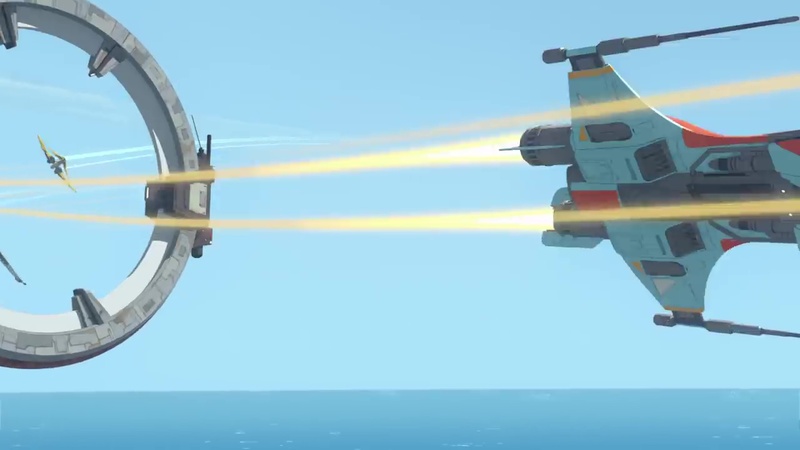 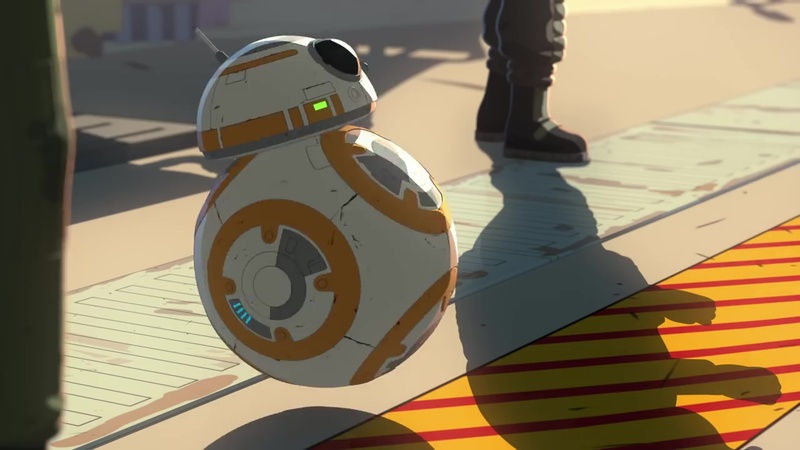 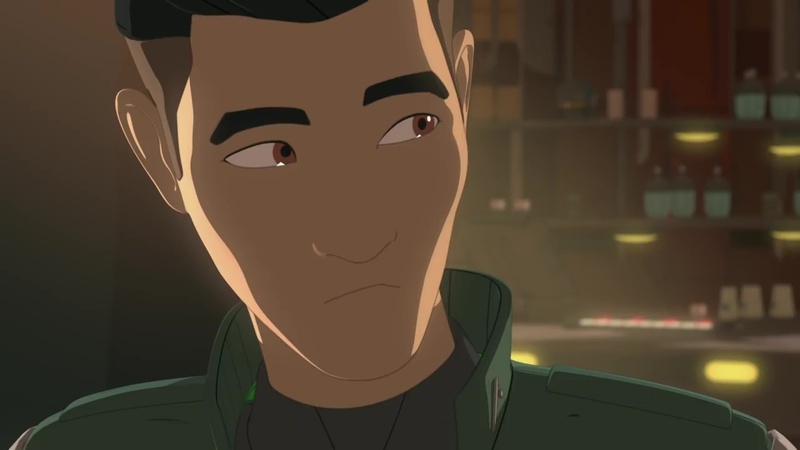 The upcoming animated series ‘Star Wars: Resistance‘ is set to debut (in the US) on October 7th this year (no information about an NZ broadcast date yet). 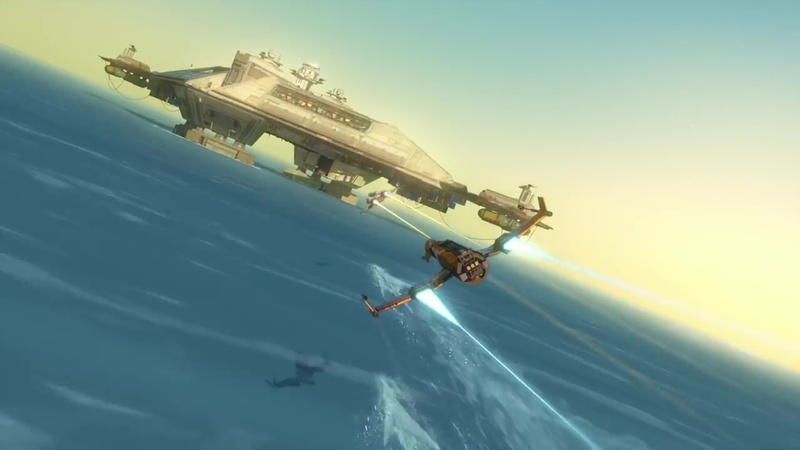 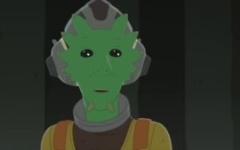 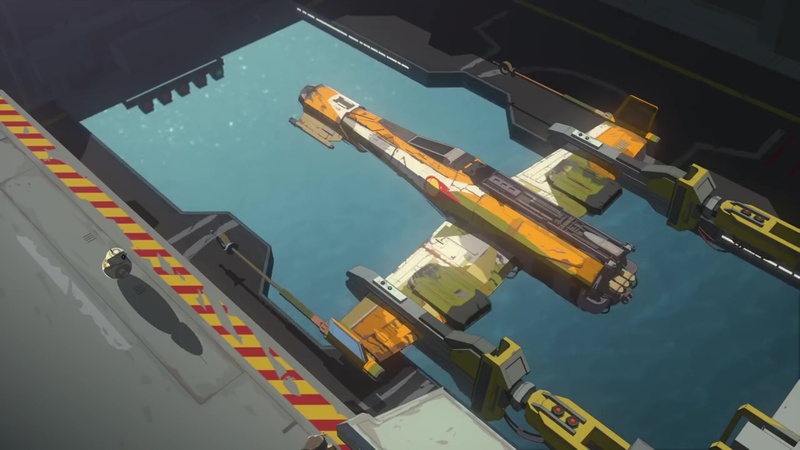 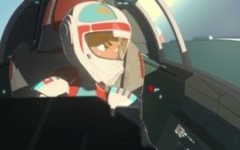 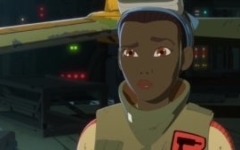 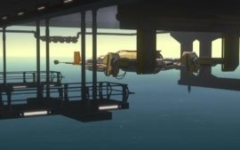 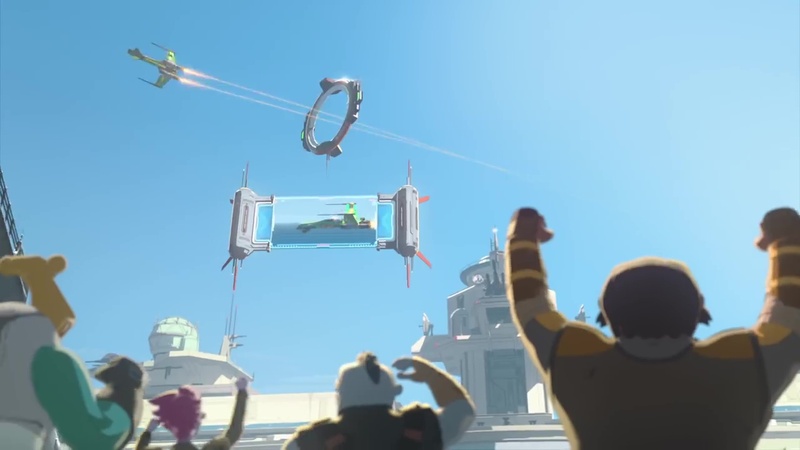 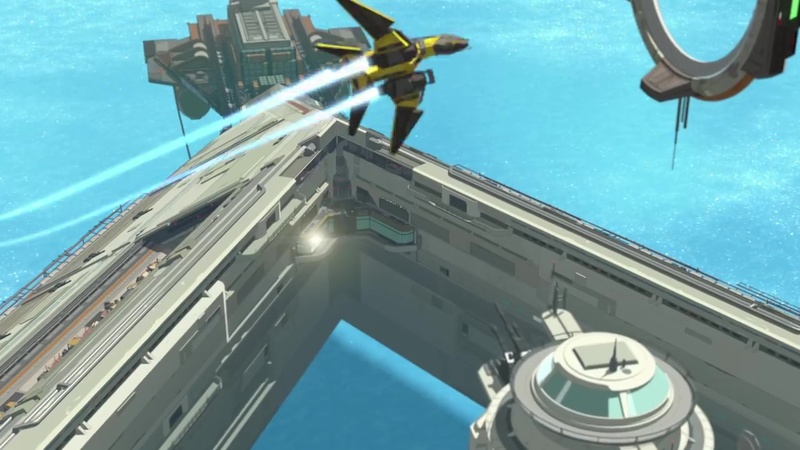 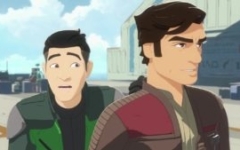 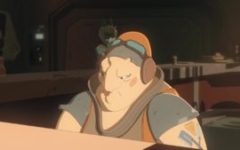 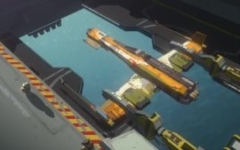 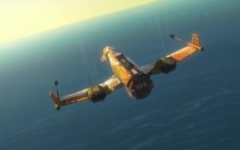 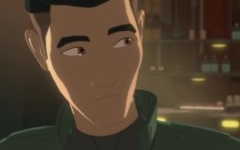 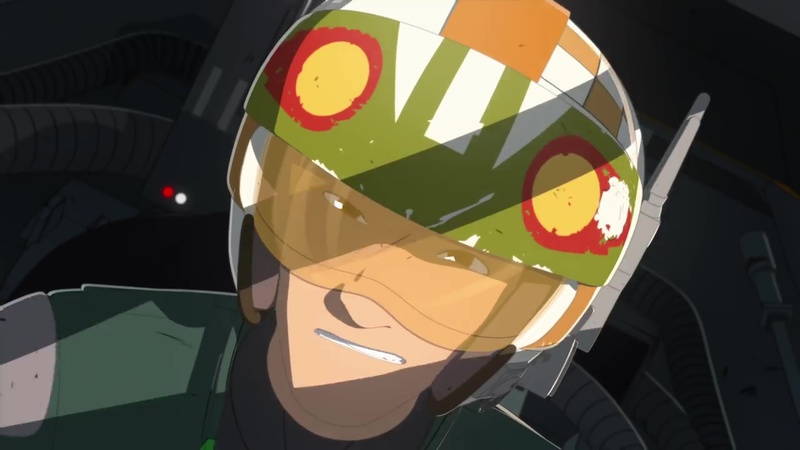 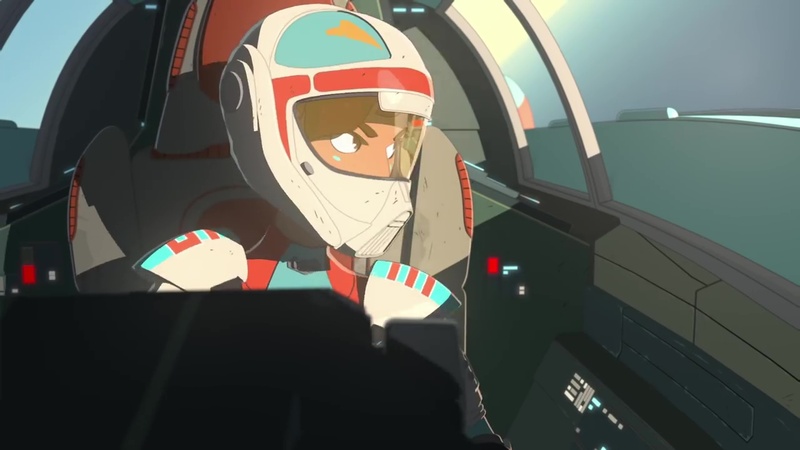 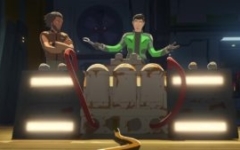 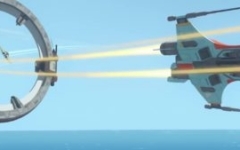 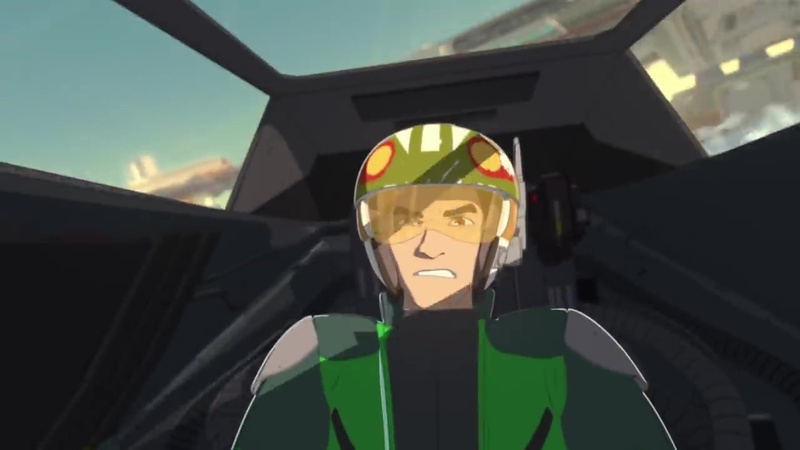 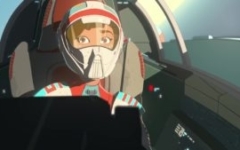 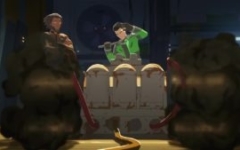 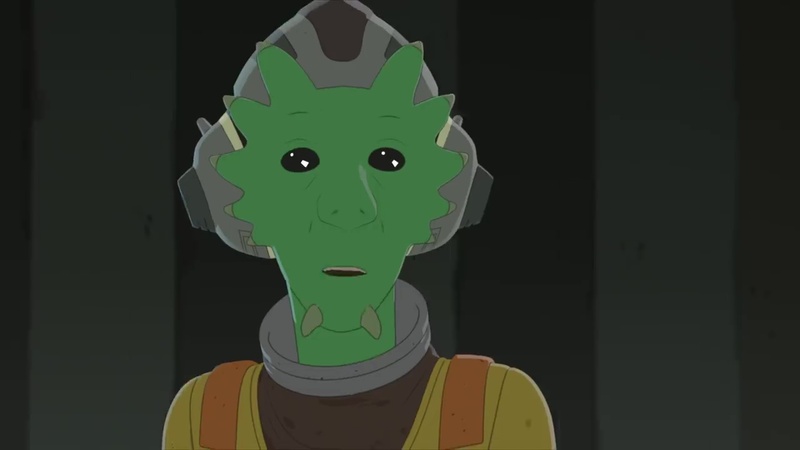 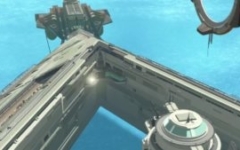 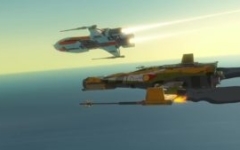 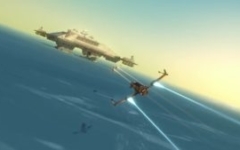 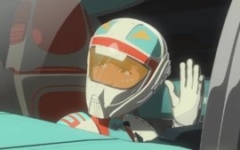 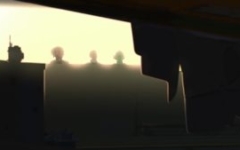 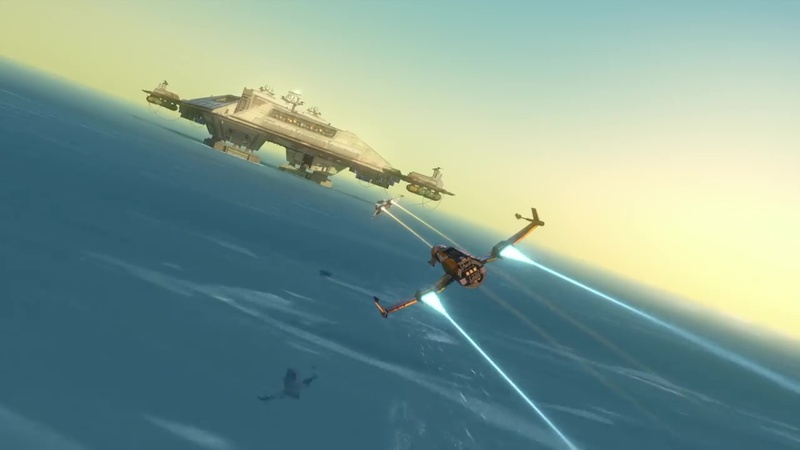 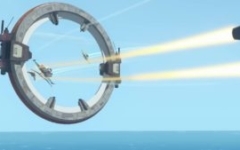 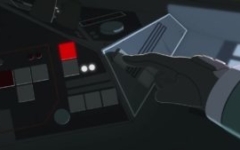 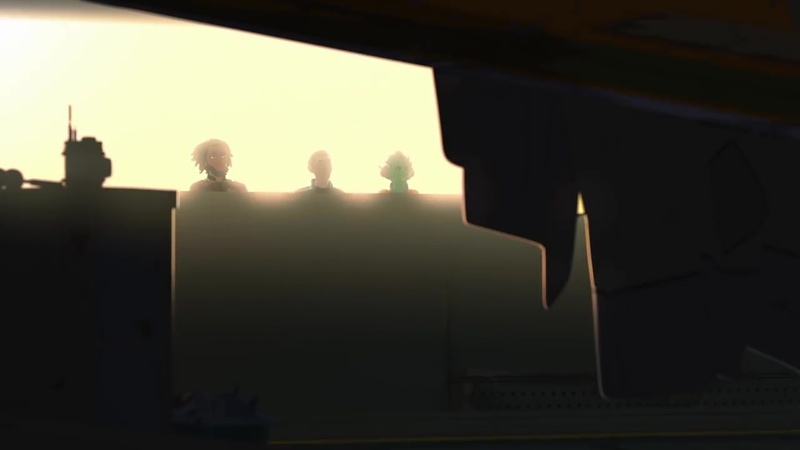 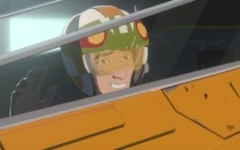 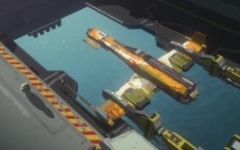 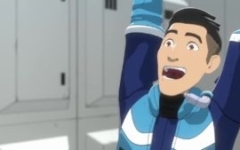 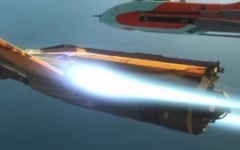 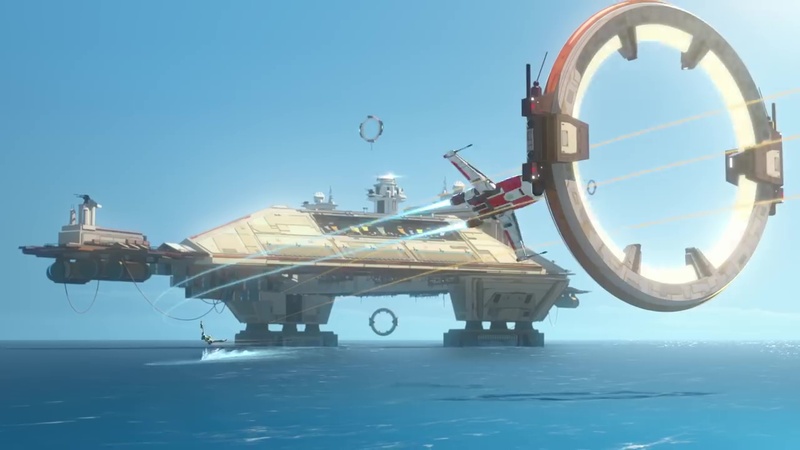 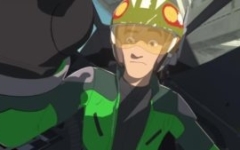 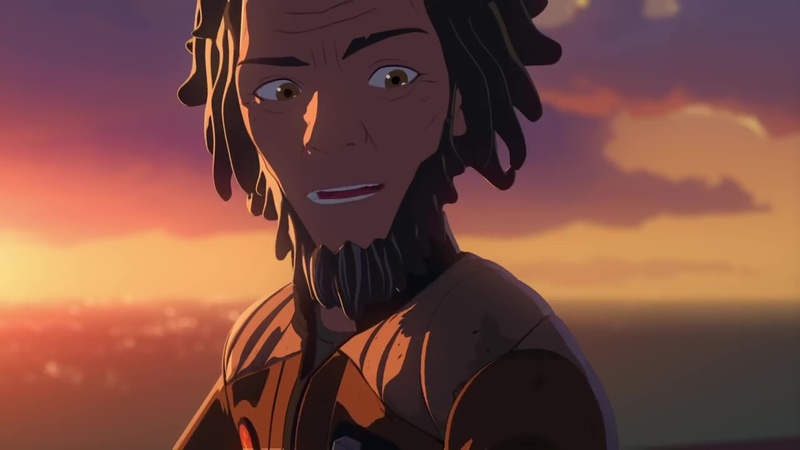 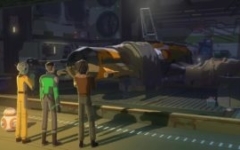 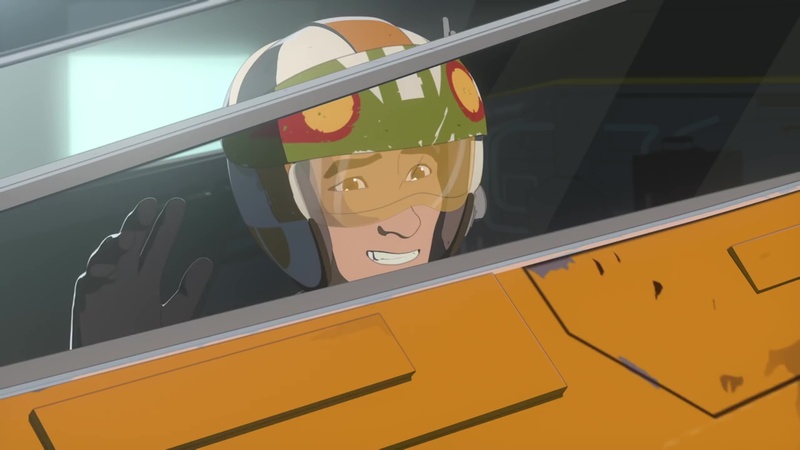 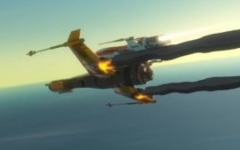 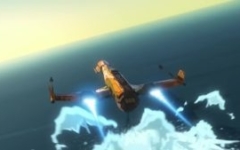 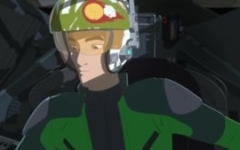 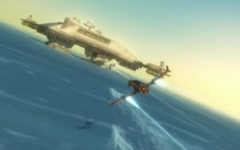 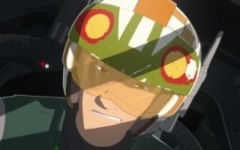 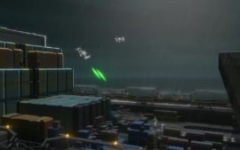 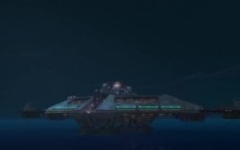 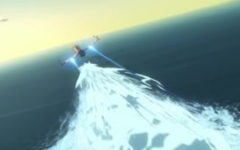 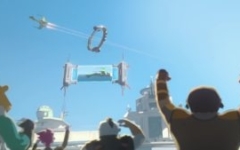 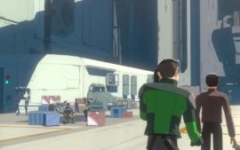 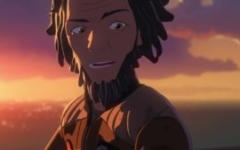 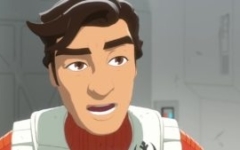 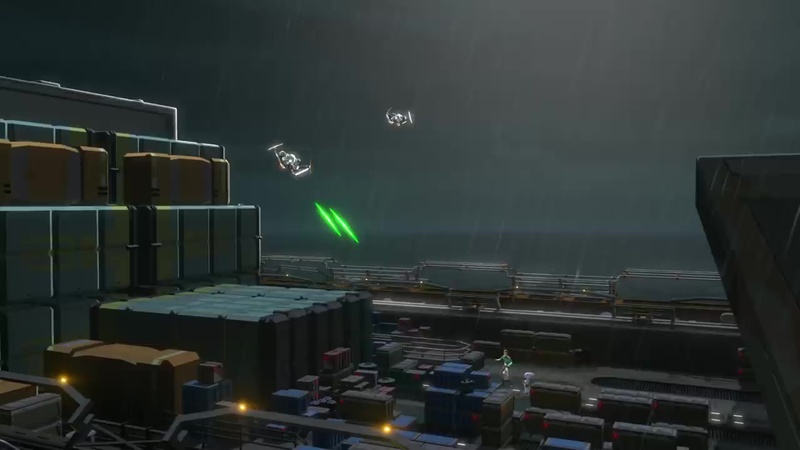 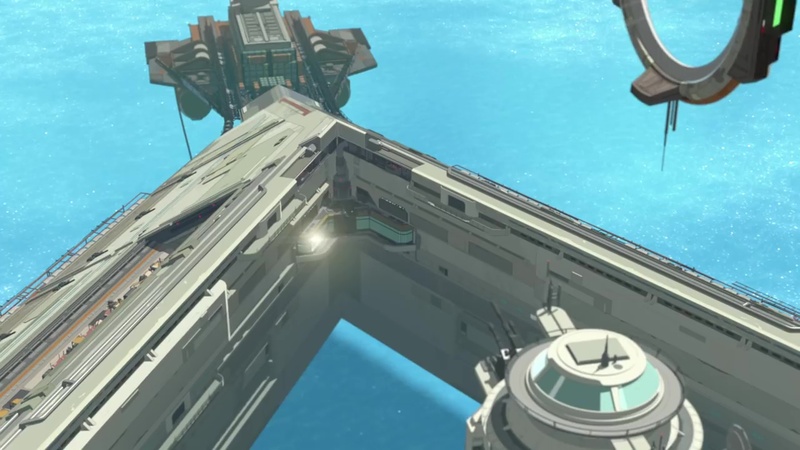 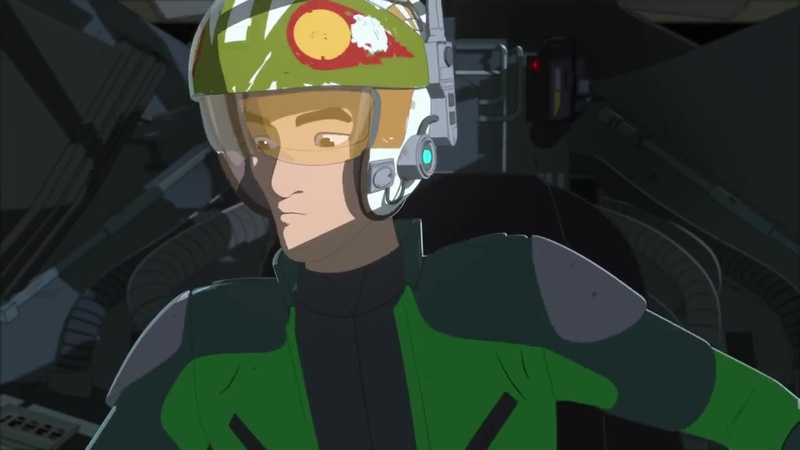 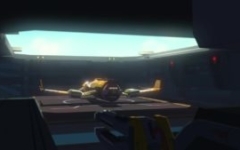 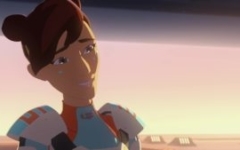 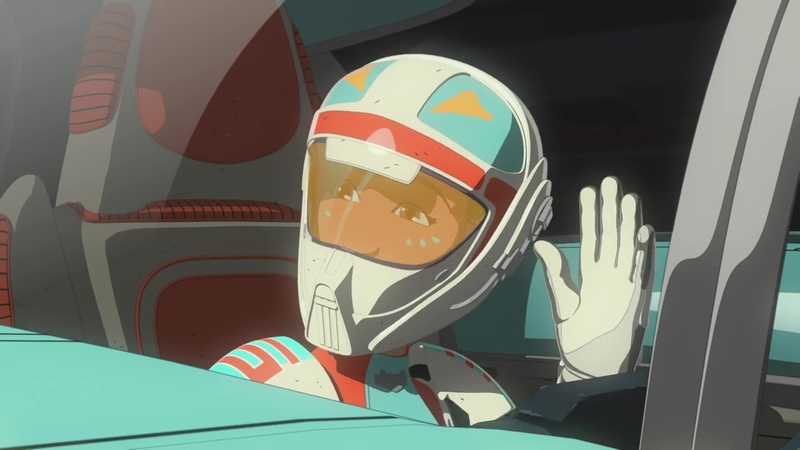 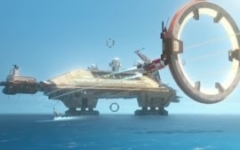 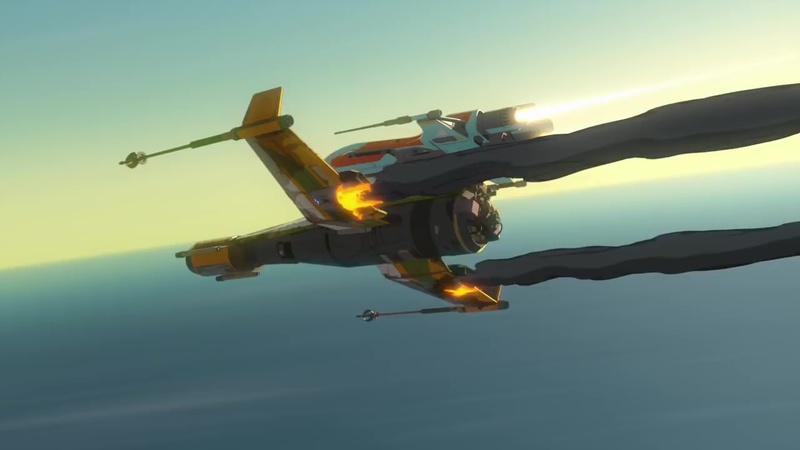 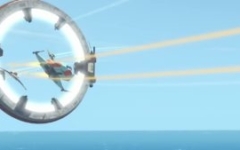 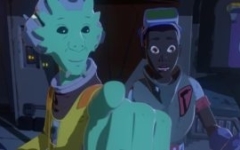 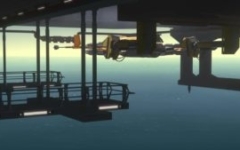 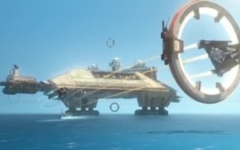 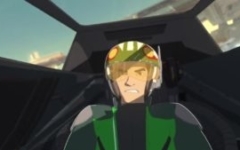 The story is set prior to Star Wars: The Force Awakens, and centres around young Resistance pilot Kazuda Xiono. 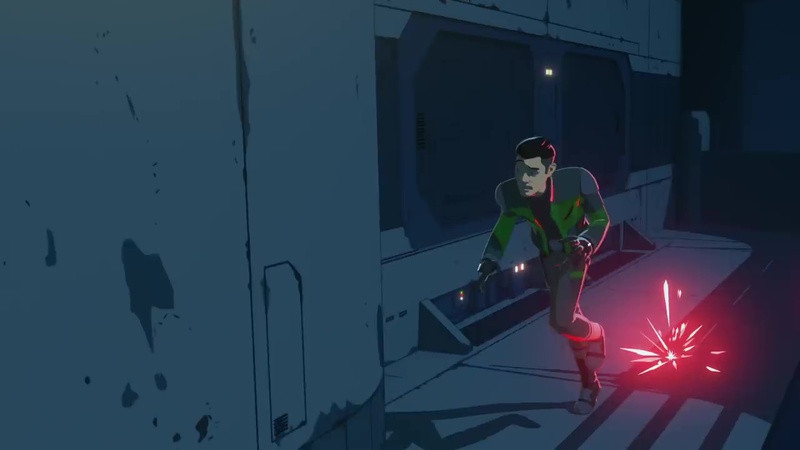 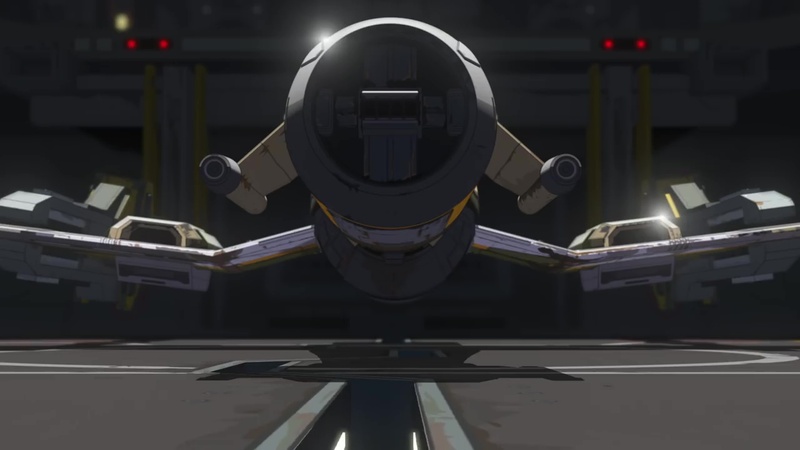 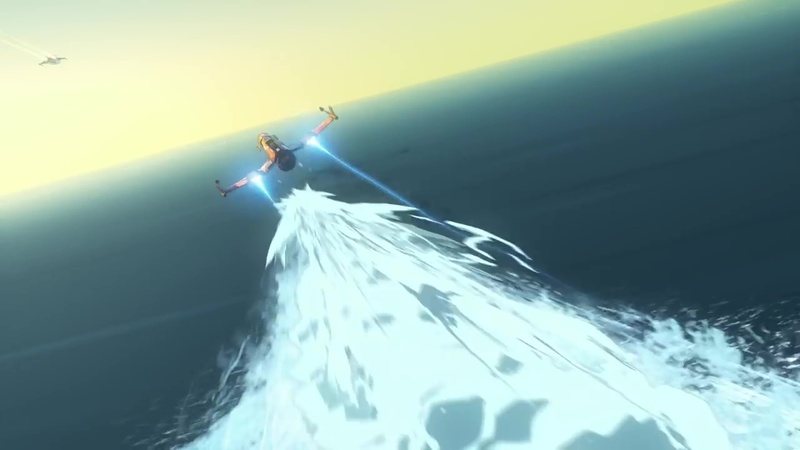 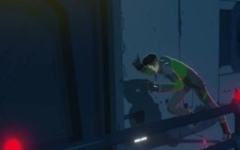 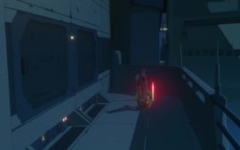 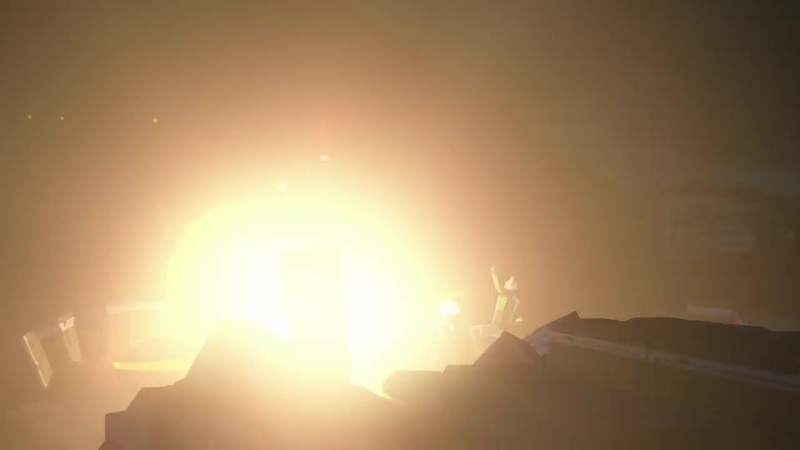 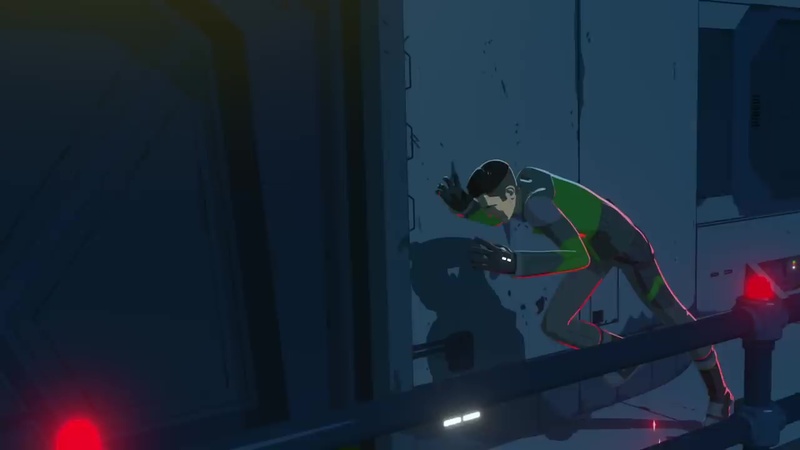 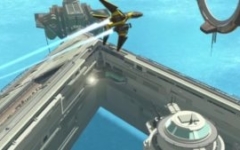 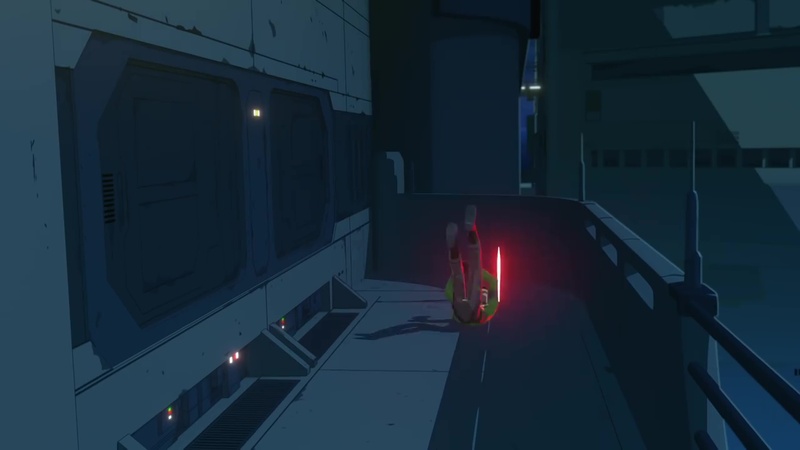 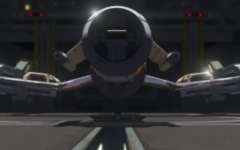 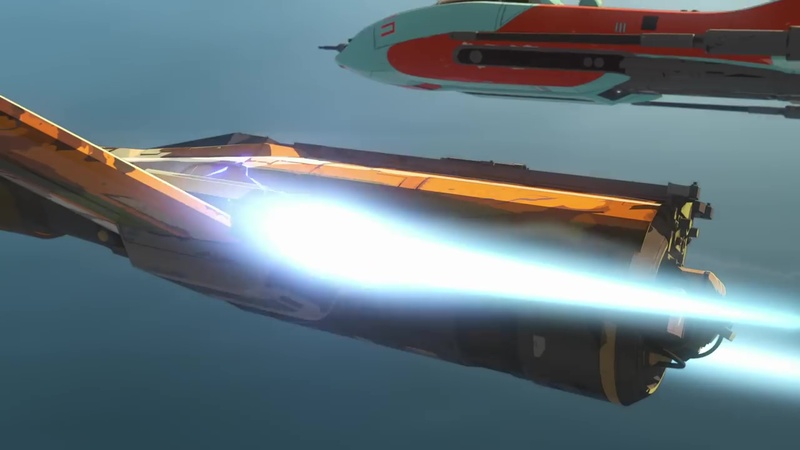 Today, the first trailer has been released, giving us a taste of the animation style (heavily influenced, it would seem, by ’70s and ’80s mecha anime series such as Gatachaman/Battle of the Planets, and Macross/Robotech). 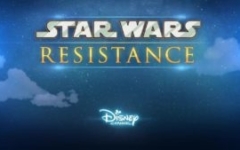 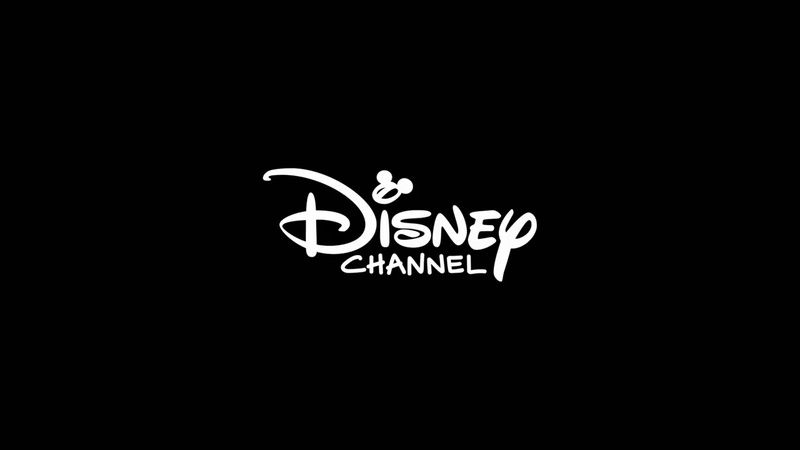 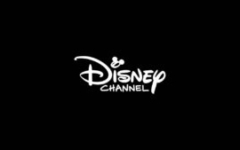 Watch the trailer on the official Disney YouTube channel here. 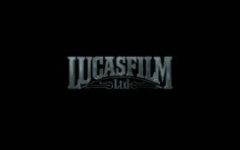 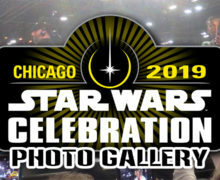 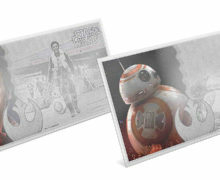 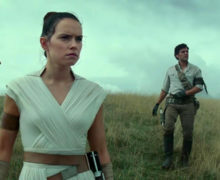 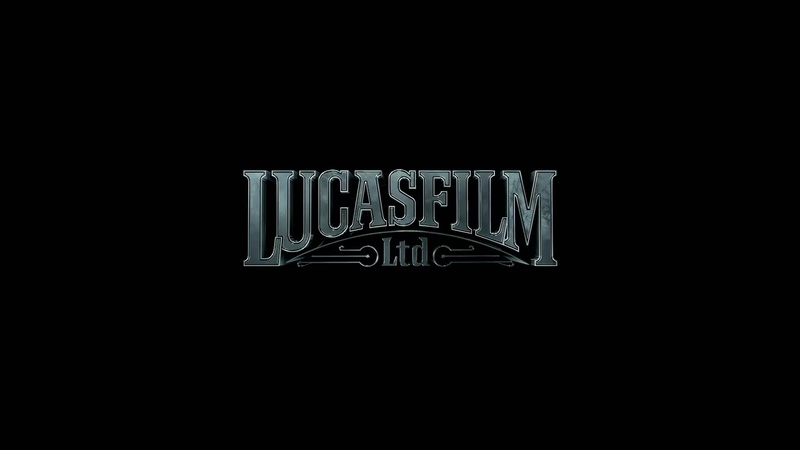 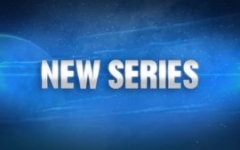 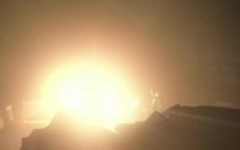 There is additional coverage in the StarWars.com announcement here. 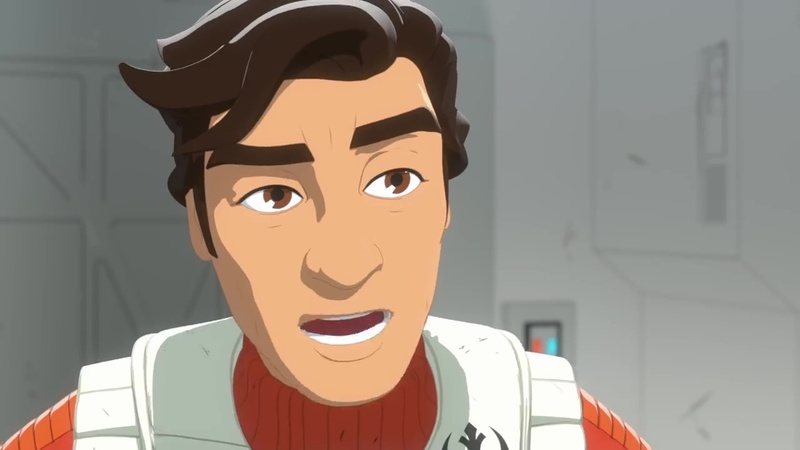 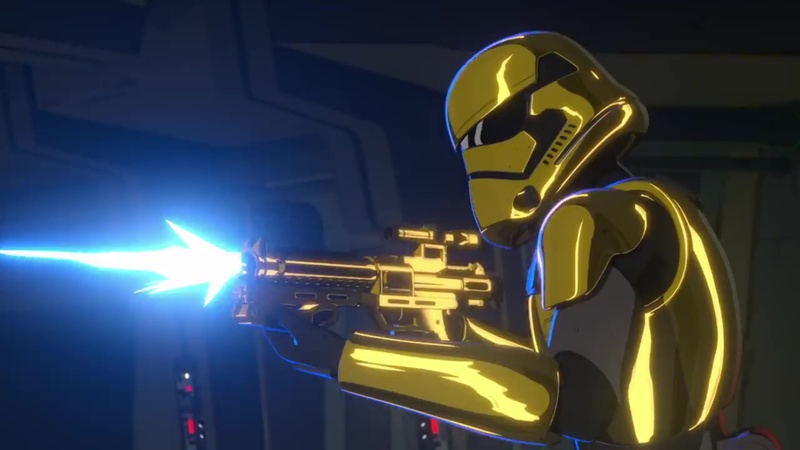 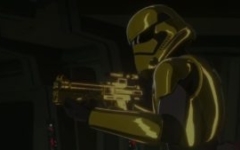 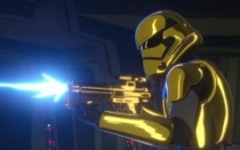 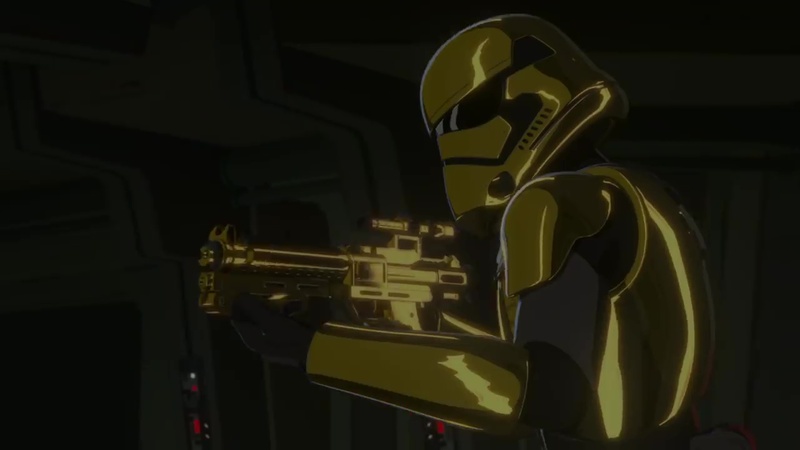 As well as a number of new voice actors in the production, Oscar Isaac and Gwendoline Christie are slated to return as Poe Dameron and Captain Phasma respectively.